Save an enormous amount of time and money in product development, make events unforgettable, communicate knowledge more memorable than ever before and really impress customers. 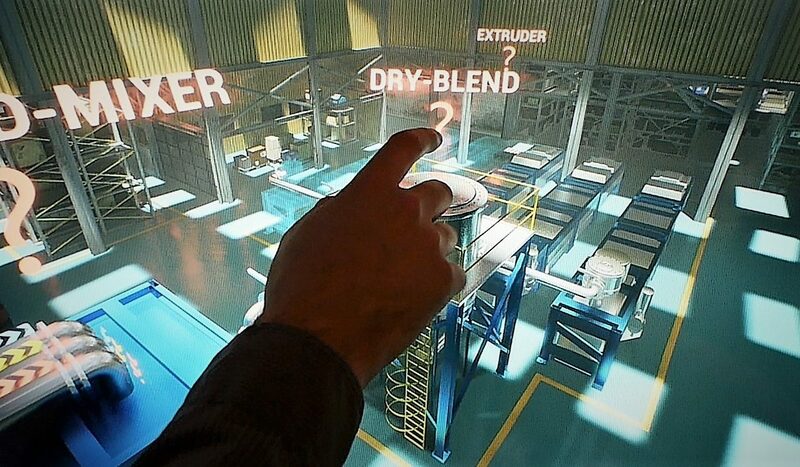 Virtual Reality Projects: Just fascinating! Save costs and time with a common thread in communication: A 3D model as the basis for different film formats for various media channels and events. Which far-reaching possibilities virtual and augmented reality offer can often only be recognized when one has seen concrete application examples. Even after numerous projects, we still say: It is absolutely amazing! In this project, various sales displays were set up at various points in the shop to test their attractiveness for the customer. 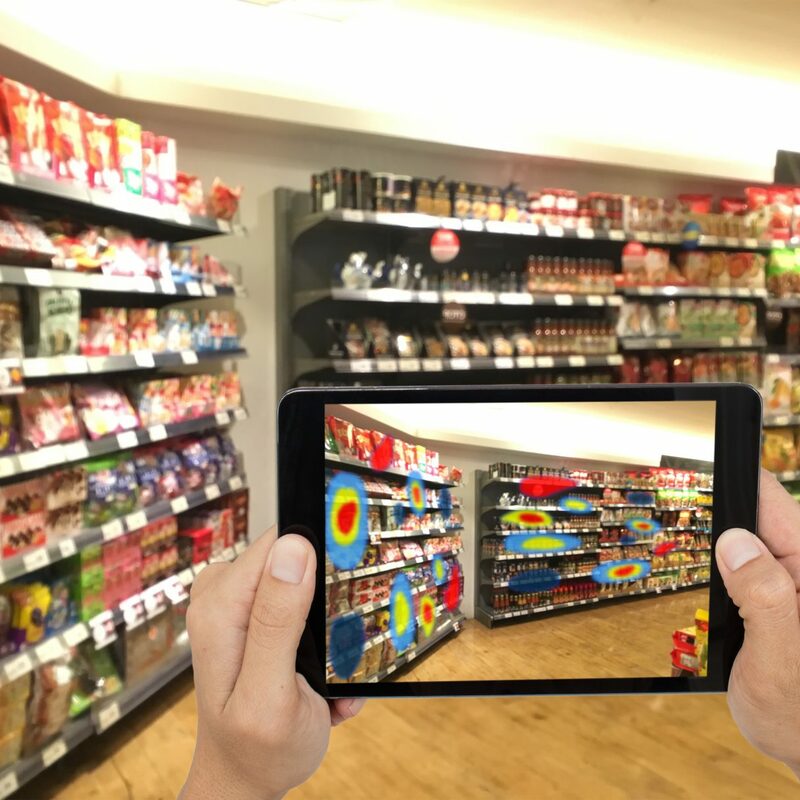 Virtual and augmented reality make customer behavior measurable and significantly more test variants and scenarios feasible. The customer wants to see what he buys. But what if the space required for the products at the POS is so large that there is not enough exhibition space? Be it cars, motorhomes, kitchens - or tents. Virtual reality and 360-degree video offer an impressive solution. "Many people have no idea what is possible with Virtual Reality. But if you try it out and experience it yourself, you will be totally blown away." You want an offer? 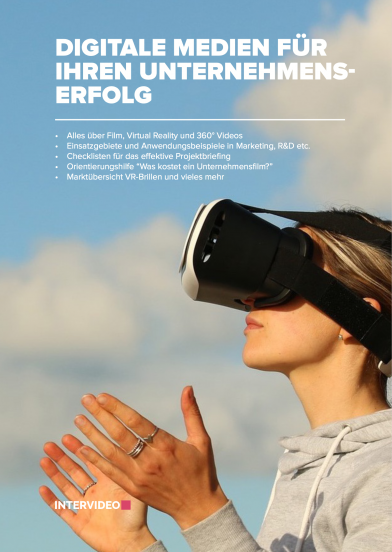 Or you want to know how you can use Virtual Reality and Augmented Reality projects in your company? Call us, write us – just as you like. We are here! Orientation: "How much does a promotional film cost?" What is Virtual Reality and Augmented Reality and what is the difference? 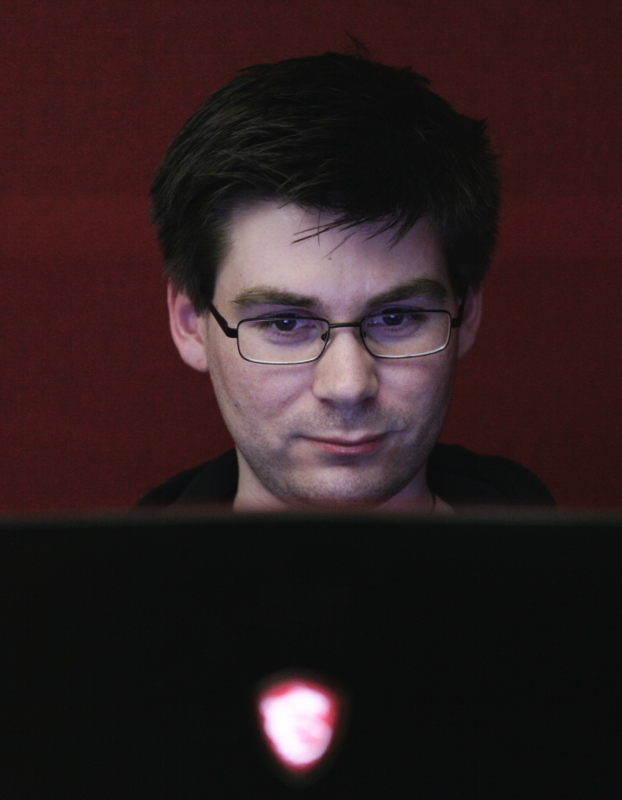 In virtual reality, the user is completely isolated from the real world in a computer-generated artificial environment in which he can act interactively. Technically, this is done by wearing VR glasses that display an environment with the highest possible resolution and are completely independent of the outside world. A walk on Mars or through a ghost house, a tour of a company’s production facilities or shopping in a virtual supermarket are not only possible, but also have an astonishingly real impact on our brain. In augmented reality, virtual scenes or objects are integrated into reality. The glasses used for this are therefore translucent. The user sees his environment through a semi-transparent display, which displays these virtual contents. For example, you can furnish your home virtually before deciding to buy, explain machines in a production hall or test the effect of sales displays at the point of sale before they are produced at high cost. How and where (e.g. in product development or marketing) can I use virtual reality and augmented reality? Communication between employees or teams becomes boundless. VR keeps the communication at the virtual conferences “Face to Face”, as if all participants were sitting in one room, exchanging and discussing – but completely independent of the location and soon also of the language, because the different languages are translated in real time via the loudspeakers of the VR headsets. Marketing messages that are transmitted via a VR or AR headset are many times more catchy than messages conveyed e.g. on the Internet. While the interested party is flooded with information there, he is particularly free of distractions in virtual reality. “Immersion” is the name given to this immersion in virtual experience, which is hardly inferior to reality due to intensifying factors such as a smell, a draught or moving the ground. An experience is offered that can never be achieved with texts and images. But it is not only the simulation, which is sophisticated down to the last detail, that brings great benefits. Even a 360-degree film, thanks to a smartphone and, for example, YouTube with good range chances, is far more memorable than any traditional medium. 360-degree ads will be much better accepted than conventional ads. According to a study by OmniVirt, which analyzed 700 million ads placed, 360 degree VR ads performed better in all areas. Virtual Reality photos achieved three times as many clicks as regular two-dimensional photos, and 360-degree videos provided a 46 percent increase in video completion rate compared to regular videos. When users have a normal video and a 360-degree video to choose from, they choose 86% for the interaction, i.e. the 360-degree video (source: “Study Finds 360-Degree VR Ads Perform Better, Improve CTR 300%” by Chuck Martin on mediapost.com). Experts are certain: Virtual and Augmented Reality will also create completely new possibilities in online trading and become the standard. In the future, products can also be inspected that would otherwise have had to be inspected in reality. The long trips to various prefabricated house exhibitions, for example, will no longer be necessary, as the pre-selection can be made virtually. Thanks to Virtual Reality, the house will soon be complete and accessible at your desk or at home. The data from the social media say a lot about user behaviour when shopping. Based on this, individual tours in virtual shops can be created for the consumer, which show exactly what interests him. Consumers can also use virtual reality to test new products or services without having to be physically in business. However, the provider’s staff can consult with you in real time if necessary. “Such concepts are called “Digital Retail Theater”. Until now, anyone who wanted to test the effect of a sales display or a new packaging had to have complex and cost-intensive prototypes produced. So-called planograms were to reduce costs, simplify the optical distribution of goods, but also optimize the distribution of goods on the available shelves from a commercial point of view. However, the costly setups, especially for the software, only made sense for the largest supermarket chains. 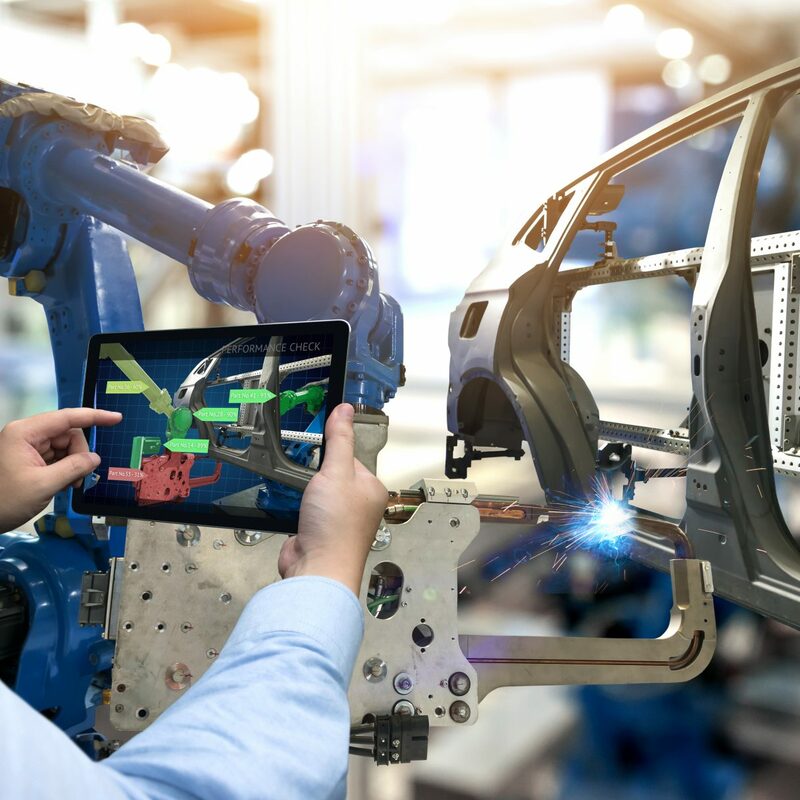 Today they are also increasingly switching to augmented reality, which makes the aforementioned scenarios affordable for smaller companies as well. 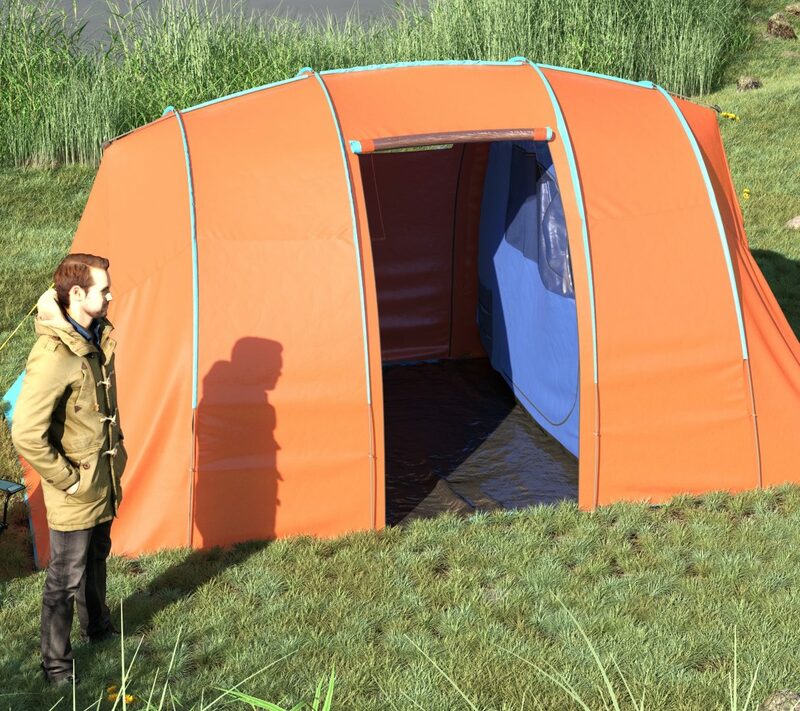 Different display types and the products are placed in the real environment in the form of photorealistic 3D models, e.g. directly on the shelf in the supermarket. Position, colour or size can be changed or changed with a click. The same applies to different packaging designs. Wherever the user’s gaze falls, it is also possible to record and thus document the effect. …and much more. Call us for further Information!